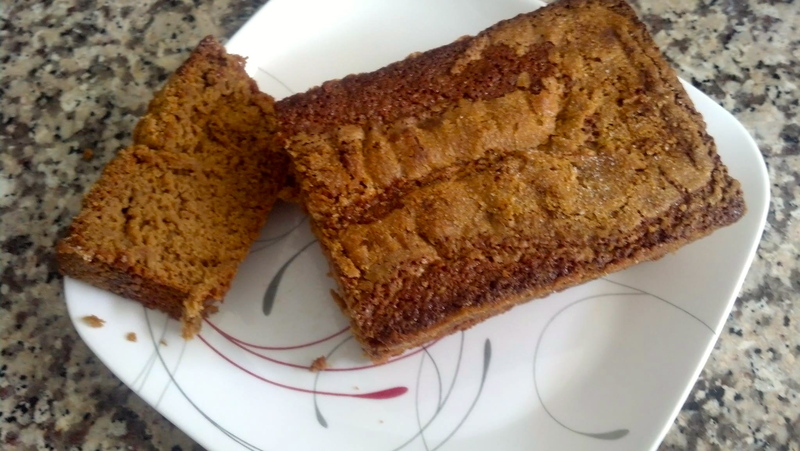 This fragrant, citrusy Orange Coffee Amish Friendship Bread will give you a jumpstart on your day! Thanks to Kitchen Friend Gwen Campbell for sharing this recipe with us. 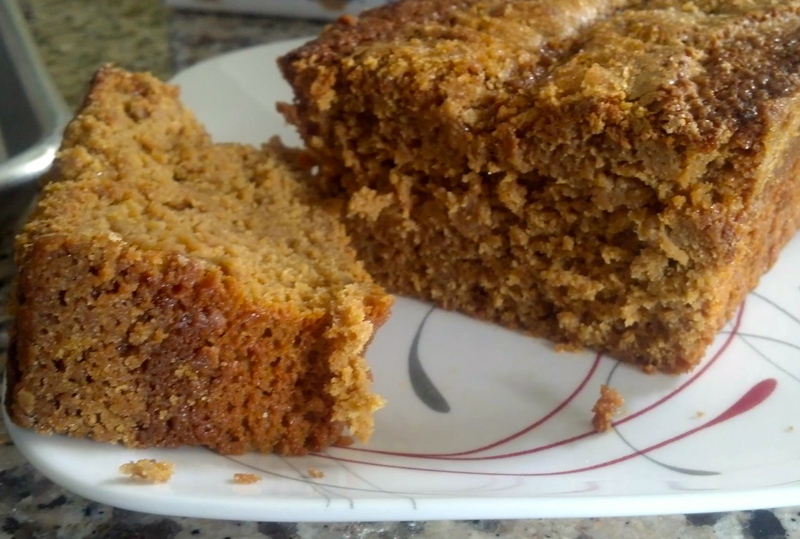 This fragrant, citrusy Orange Coffee Amish Friendship Bread will give you a jumpstart on your day! Combine all dry ingredients and add to wet. Prepare two loaf pans with butter or nonstick spray and sugar. Divide batter evenly between pans, top with sugar.